Omega Cal. 2500 is a very good movement. 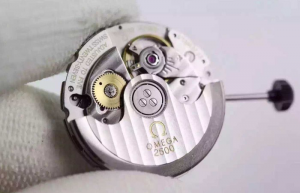 It’s based on the Omega 1120 calibre, which was itself a derivative of the popular ETA 2892-A2, one of the strongest and most widely used chronometer movements in the watchmaking industry. 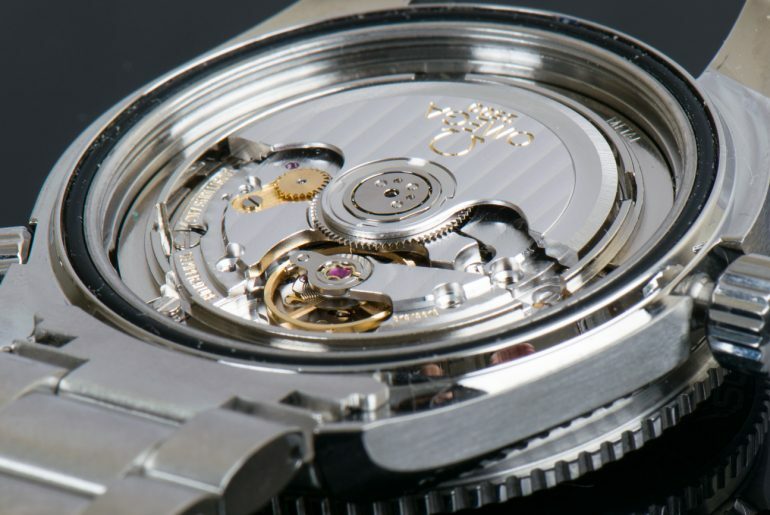 The movement comes in versions 2500A, 2500B, 2500C and 2500D. When it comes to Co-Axial, we need know about it. The Cal. 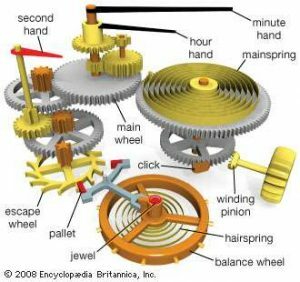 2500 was the first ever to include Co-axial escapement was invented by George Daniels on its introduction in 1999. In fact, the invention was patented by him in 1974, but some asked questions that the invention shouldn’t belong to him fully because the mechanism appeared in the pocket watches, even desk clocks in a very early stage. At least, he is a delicate improver. After all, it’s hard that the Co-Axial escapement mechanism was used in the wristwatches. 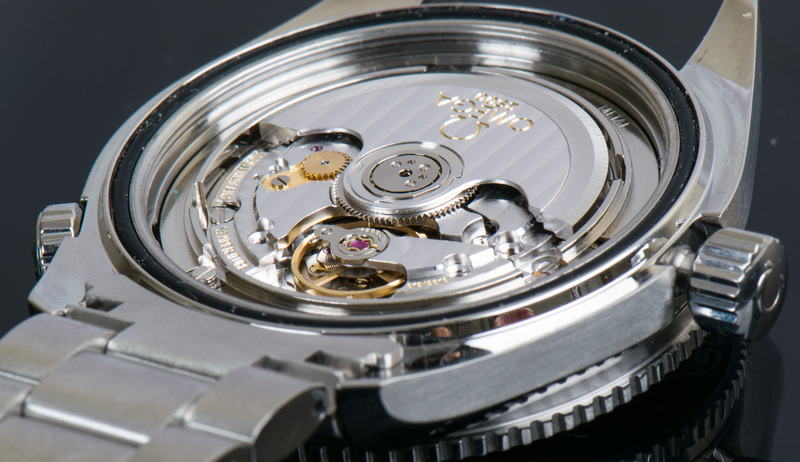 There are multiple factors to consider whether the mechanism works perfectly in the wristwatch. The name of Co-Axial escapement was originated from that two-tier escapement wheels share one axle. After the patent for the Co-Axial escapement was applied by George Daniels, he visited many watch brands and tried to persuade them to choose the mechanism. 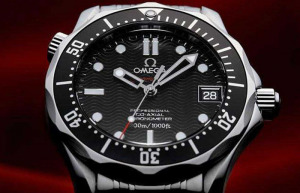 He said that the mechanism could guarantee the service without maintenance for at least 8 years, but he didn’t succeed in promoting it until he met Omega. 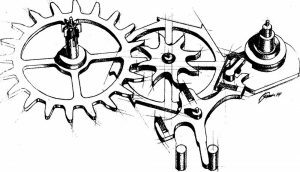 The Co-Axial escapement was even more complicated than the lever escapement. That the Co-Axial escapement could be put into mass production required higher manufacturing accuracy at that time. There is no risk that the lever escapement went along with conservatism in the watchmaking industry. The escapement mechanism of later version of Cal. 2500 has one more gear than Cal. 1120, a dark yellow gear. The dark yellow gear occludes the second wheel and the wheel above the escape wheel closely. The shape features of the escape wheel and the greyish white wheel above the escape wheel are different from ones of common wheels. The transmission of the pallet and the escape wheel reduces frictional force. The weight fine-tuning system improve stability and accuracy. Some questions presented during the practical operation. The modified Cal. 2500, Cal. 2500A/B, their frequency was reduced to 25,200 per hour from 28,800 per hour. However, these two issues have still not been completely resolved. One reason for this is that the coaxial structure will cause damage to the escapement part in the event of a collision, because it is inherently free from frictional cushioning. Besides, the coaxial escapement requires very high manufacturing precision, so minor damage will lead to the entire escapement to fail. Cal. 2500D, the new model is closer to the structure of Cal. 8500. With three-tier escape wheel, Cal. 2500D ensures the escapement mechanism won’t have these questions- loose parts, dislocation, etc. Therefore, the service of 2500D calibre can be extended largely. 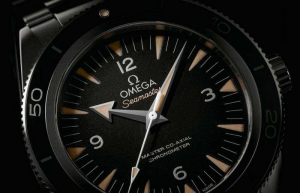 In the future, the middle and low end wristwatches of Omega collections will use Cal. 2500D for the long term.